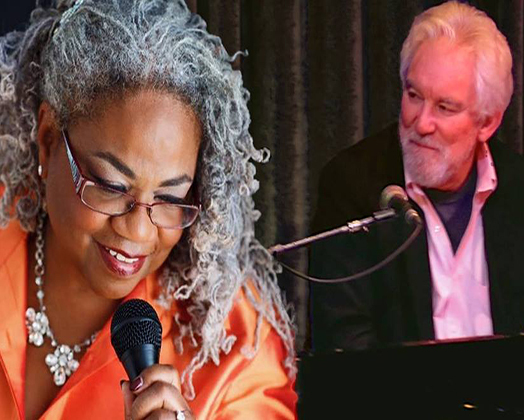 A night of Piano and Voice duo at Angelicas, with Rick Ferguson on Tuesday, April 18 at 7 pm. Save the date and come join us again for dinner, drinks, and great entertainment. Reserve your seat now!